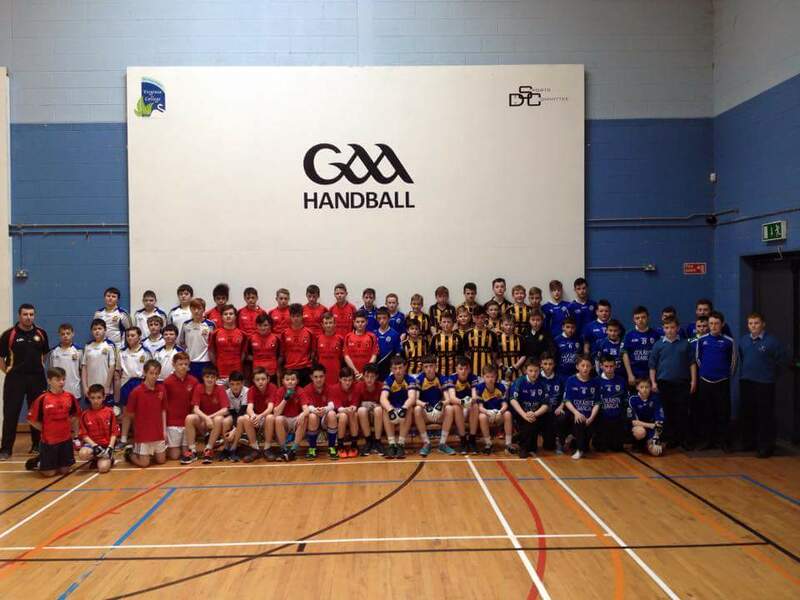 Well done to all the first year boys that played in the Ulster GAA - Provincial Schools One Wall Handball blitz 2016 held in Virginia College. It is a sport we hope to develop and progress in over the next few years having introduced it to both our first year boys and girls competitively. Oisin Lynch, Adam Clarke, Gerry Larmer, Jake White Duffy, Conor Bannon, Gavin Fitzpatrick, Darragh Tully, Kain Donohue, Caelum Faughnar. Sarah Clarke, Rachael Cassidy, Leah Cosgrove, Lauren Clerkin, Ciara Fitzpatrick, Aoibhe Morris, Zoe Martin and Courtney Duffy.